I run a licensed, professional taxidermy service, with about 30 years experience. You can be assured to get the highest possible quality. I personally have experience on thousands native and exotic animals, birds and fish. This makes you sure, that I do a professional job every time.. In every object I produce, I try to portray a little piece of nature... and by doing a good job, I try to improve the image of today's taxidermist. Birds of Prey and owls are my specials. 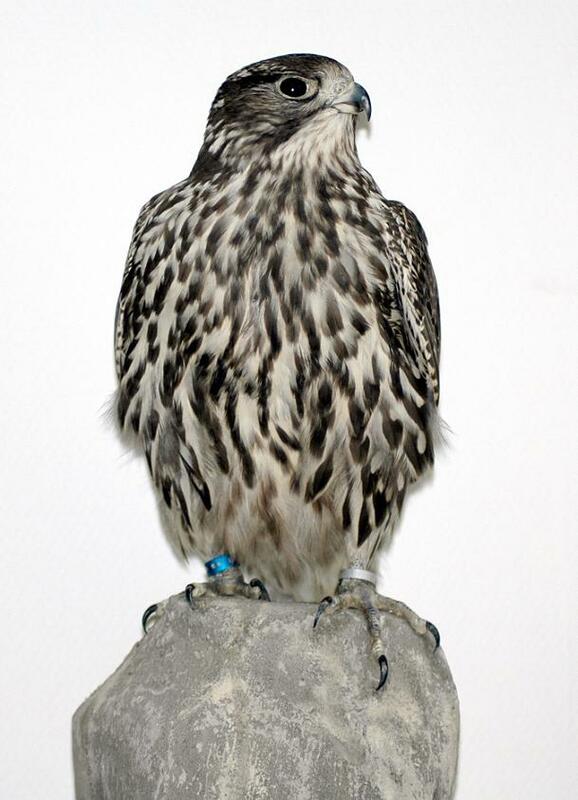 To take a look into my gallery and to get an impression of my high quality, please click on the gyrfalcon. For larger view please click on thumbnails. You will see my updated offers by clicking “here”. Each item has a legal official certificate. We also deliver to foreign countries. For further information don’t hesitate to contact me via e-mail. I will answer your enquiry as soon as possible.